The flavour and aroma of Haze 2.0 Autoflowering are pronounced, with hints of citrus, Haze, cedar and spices. 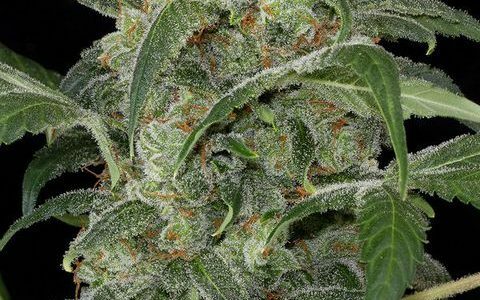 The effect of Haze 2.0 Autoflowering is powerful, cerebral and long-lasting. It is the perfect marijuana plant to have lively debates with your friends.